There is nothing like fresh air to blow away the cobwebs. This Winter has been cold especially in the North of England, which has seen its fair share of snow and ice. So when there is a break in the weather I like nothing more than donning the wellies and getting myself outside. There is nothing like fresh air and the wind on your cheeks to make you feel alive. I love visiting National Trust properties and English Heritage sites. 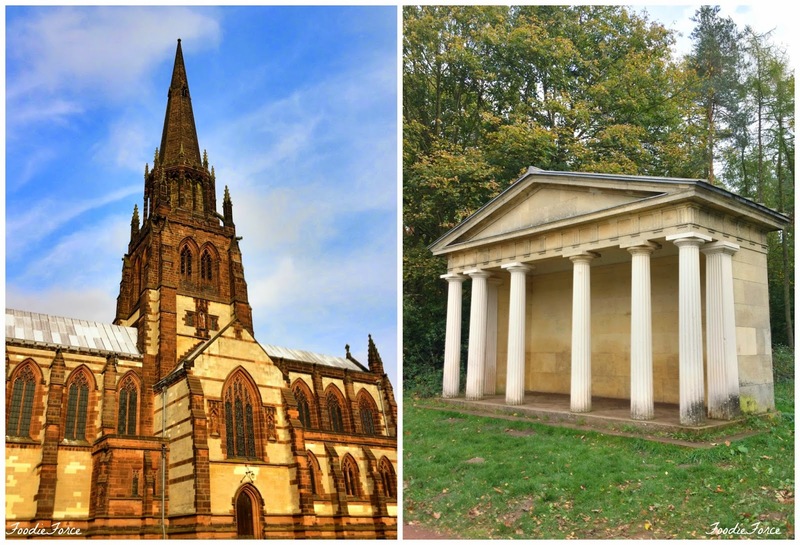 For those of you outside the UK these are two wonderful charities that make sure Britain's heritage and treasured properties survive for future generations. Clumber Park is a National Trust property in Nottingham set in 3,800 acres of beautiful countryside and is a firm favourite of mine. During the summer I love nothing more than to bring the bikes and cycle around the lake, it is so relaxing if followed my a luscious picnic or during the winter a hot chocolate and huge slice of cake. The shrubbery and lake welcome some wonderful wildlife. 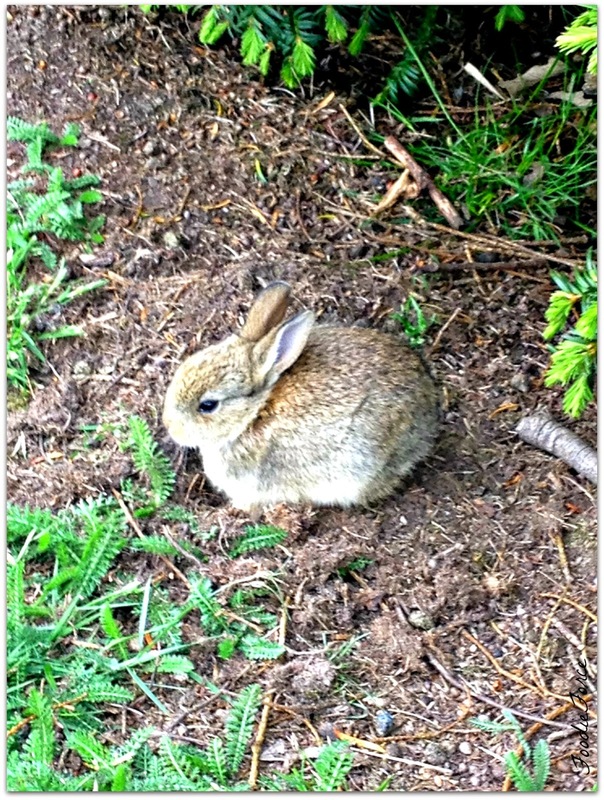 This little bunny was certainly not camera shy and he had quite a few of his friends with him. You can watch the swans from the jetty busily taking off and landing. They will also try and pinch your lunch if given half the chance. 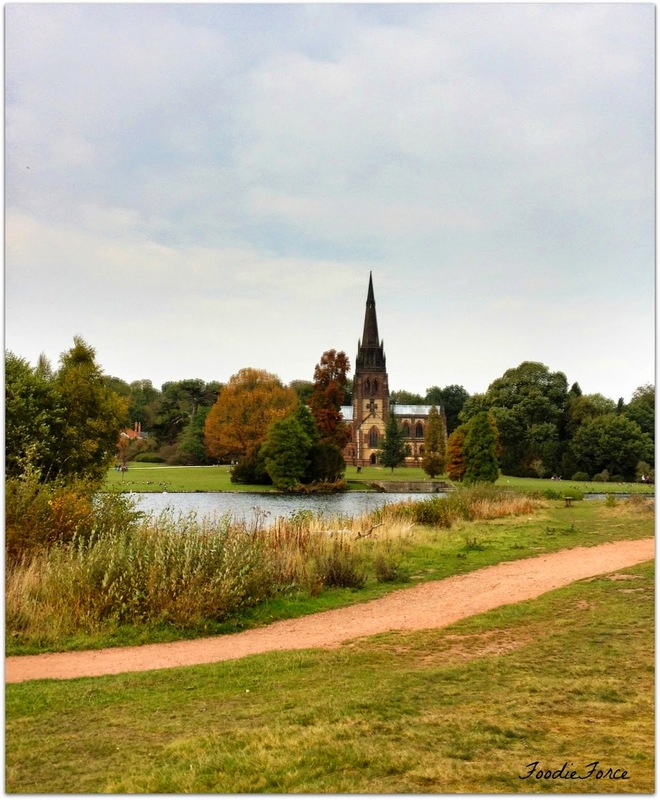 Walking around the lake you can see wonderful glimpses of the past, the Gothic chapel stands tall with commanding views over the lake. 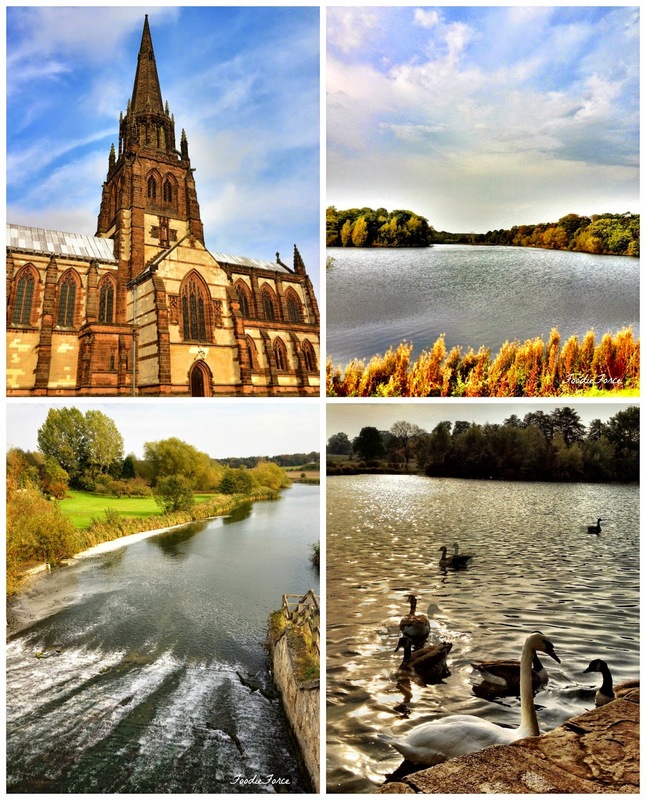 Clumber Park also do wonderful events which are worth keeping an eye out for. 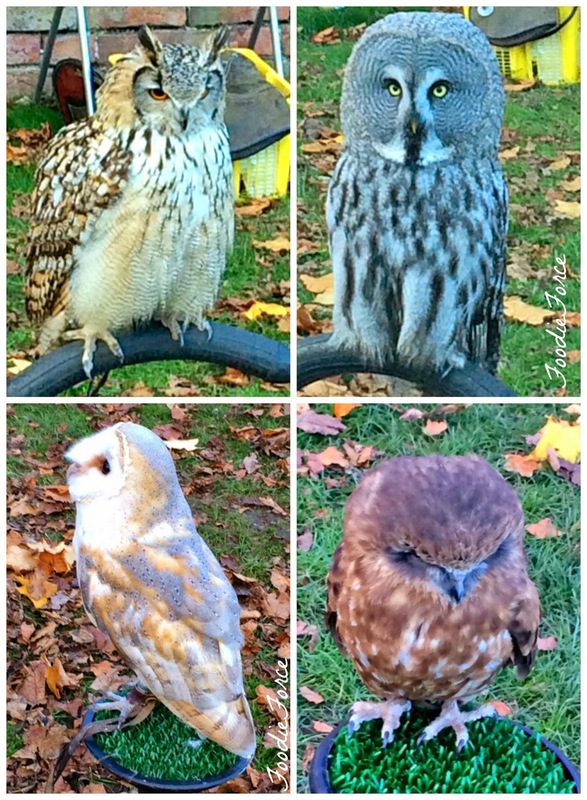 Recently they had a falconry display with some wonderful owls, the Harry Potter fans amongst you would have enjoyed seeing some of Harry's friends. For the last two years Clumber Park have also held an event that is close to my heart, the Festival of Food and Drink. This years festivities are set for the 19th and 20th September. But make sure you go hungry as they have loads of delicious food and drink to sample. 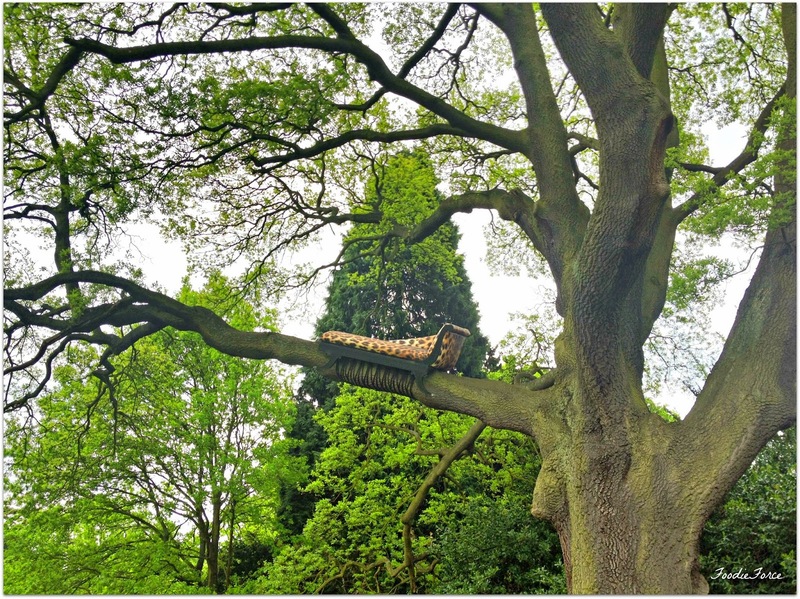 After all this fresh air and walking I am off to my usual resting place, my chaise lounge conveniently hidden away in a tree. Looking for other places to visit in Nottingham visit Hardwick Hall. Oh, so picturesque! Your photos look like postcards! What a cute bunny! And I love owls. I would have really enjoyed seeing them!!! Hope you are keeping warm! I always loved visiting National Trust when I lived in Norfolk. Hopefully when we get a car we'll be able to explore some more of the North East and will get to some up here as well, I think during our staycation car hire in the Summer I'm going to try to pop to at least one, they're always the most beautiful houses and gardens! Ahh I hope that a bit of fresh air made you feel better! 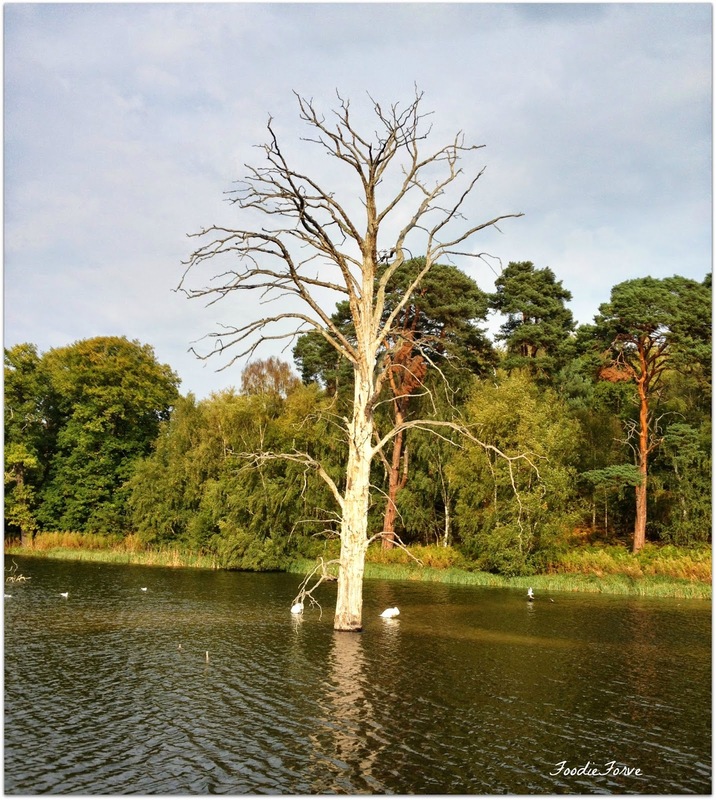 I hadn't heard of Clumber Park but it looks beautiful. I have been to Go Ape and also a white water rafting course in Nottingham. Have you tried either of those, the white water rafting was quite scary! The Festival of Food and Drink sounds right up my street! Looks like such a lovely place to visit! Yikes, those photos are stunning! Who knew there were such nice things in Worksop! That bunny is such a cutie! I used to visit this place and Hardwick Hall when I as at uni :) nothing like taking a break in the fresh air, like you say! Oh wow! Those owls are amazing! And did you actually climb up the tree to sit in the chaise?!? Beautiful photos, love the owls ! Seeing these pictures of the owls made my day! I love owls (I have no clue why). These are beautiful pictures.